Mr. Santosh Mishra, has 12 years of resourceful experience in development sector, more specifically he possesses expertise on Micro Finance, Micro Enterprise promotion, Entrepreneurship Development, Sustainable Livelihood Promotion, Skill Development Initiative, Liasioning and rapport building with Donors, funders, development bankers, commercial bankers, financial institutions including Lenders. His educational qualification includes Post Graduation in Rural Management from AMITY University, Noida, Uttar Pradesh. 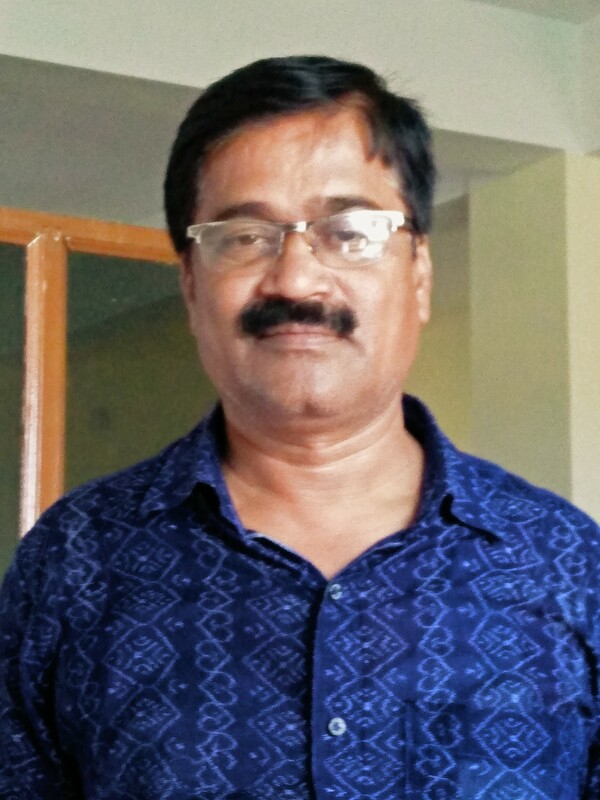 Mr. Mishra worked for 6 years as Programme Officer in Xavier Institute of Management, Bhubaneswar and has awe-inspiring experience with development sector. Mr. Mishra is an innovator and developer of ground-breaking strategies to cope with emerging challenges on mF sector, social capital development, business development, and financial inclusion. He is playing a significant role in shaping pro-poor-policy focused guidelines for the company and leading GUFSPL into becoming a top class financial services Company in the state. He is responsible for the overall working of the Company and is instrumental in making strategic decisions for the Company. Under his guidance and direction, the Company commenced its transformational journey, reaching out to the poorest of the poor clients across Odisha Province. Mr. Jena is an MA, MCS & also have curriculum with Diploma in Hardware & Network Technology, Diploma in office & software management. He has a wide spread experience of one and half decades with various sectors i.e. IT education, BPO, software development. He is responsible to develop and lead a dynamic MIS department to provide a comprehensive, reliable, relevant and up-to-date information and report facilities. To ensure that data and information required by all stakeholders and funding bodies and agencies is accurately prepared, submitted and available on a timely basis. Mr. Rout is a graduate with having multiple courses certification. He has a vast experience of three (3) decades in NGO, MFI activities. He is adhering to implement all operation related activities for effective running of the Microfinance Programme as per the policies and guidelines of the company, develop Program Monitoring Tools (PMT) and prepare strategic plan to operationalise, follow up and utilization. Ensure capacity building measures, make strategic plan for product development as well as business development. 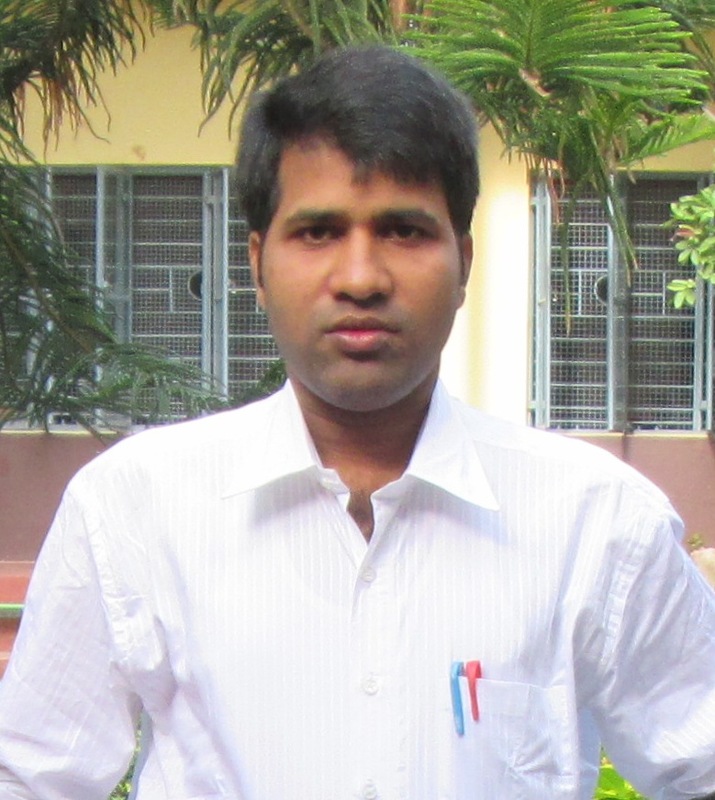 Mr. Pallai is an MBA in Finance professional and has an experience of 8 years in Micro Finance Sector. With expertise in accounts and Finance control, he is currently looking after the accounts department. He is responsible to handle all the financial transactions, reliable to supervise, monitor and evaluate all day-to-day accounting activities. He is a versatile person to make financial status as transparent by developing and implementing systems for collecting, analyzing, verifying and reporting financial information. 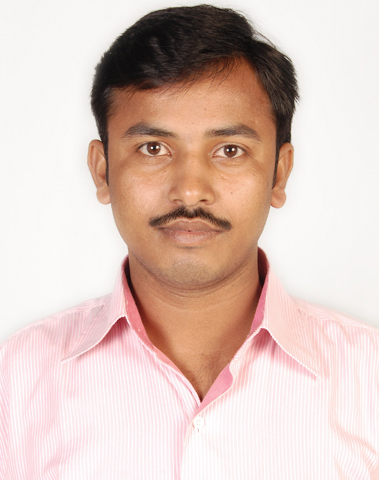 Mr. Sutar is an ICWA inter qualified professional with an experience of 7 years in various sectors i.e. chartered firms, NBFCs, & other financial sectors. He is responsible to manage the Internal Audit function and to ensure that the internal audit Function provides an independent assessment of the adequacy of the organizations’ internal systems and controls, including the systems for appropriate identification and evaluation of risk. 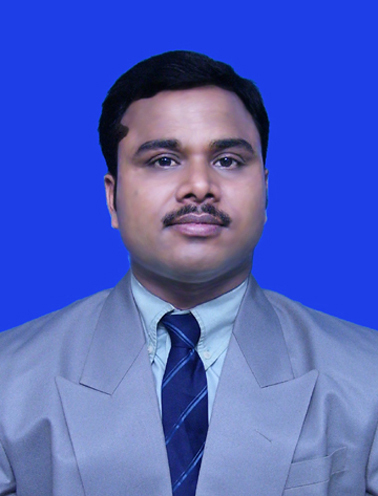 Mr Uttam is an MBA Finance Profesional & experience with over 12 years of experience in Micro Finance sector. He has a commendable exposure in water & sanitation project, Micro Finance activities ,Trainning and capacity building and business development. 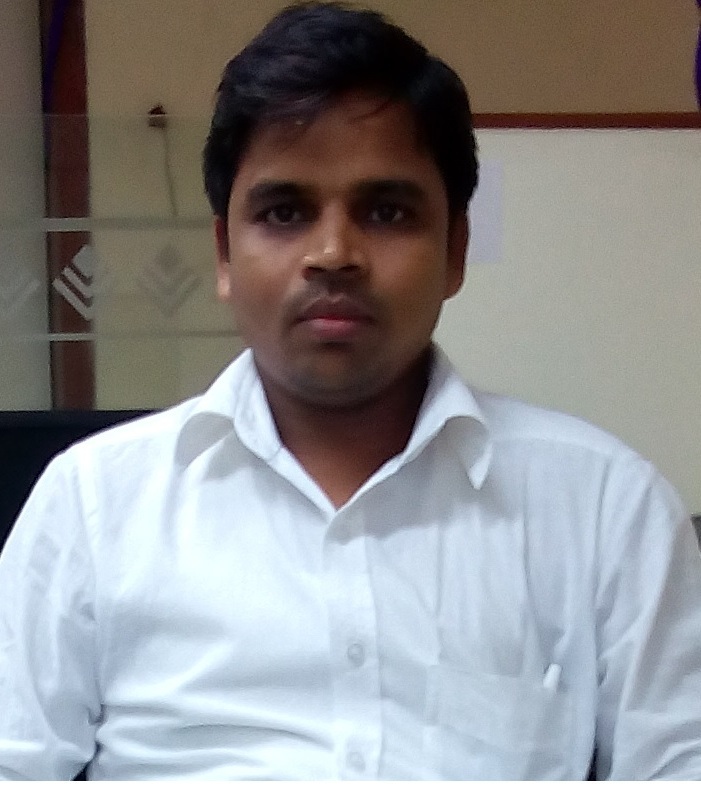 Prior to assocation with GUFSPL , he has worked with GRAM-UTTHAN as Internal Audit Head. Also he has worked with various international Funding Agencies & State Govt, funding agencies.